Dimensions : Ø 78 x H 67 cm - Cable : L 500 cm max. The story RockCoco is perfect for indoor and outdoor use! Clever use of LED technology has produced this unparalleled lamp that combines sophisticated elegance with straightforward usability. 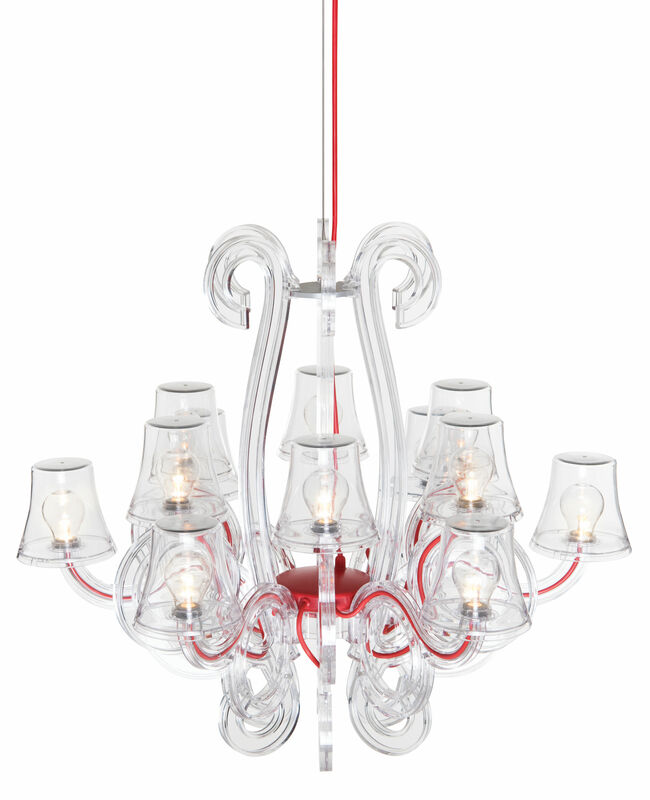 Looking for a touch of Louis XV glamour mixed with some dirty rock`n'roll, Dutch designers DeMakersVan created this urbane but durable chandelier with its iconic Fatboy wiring. 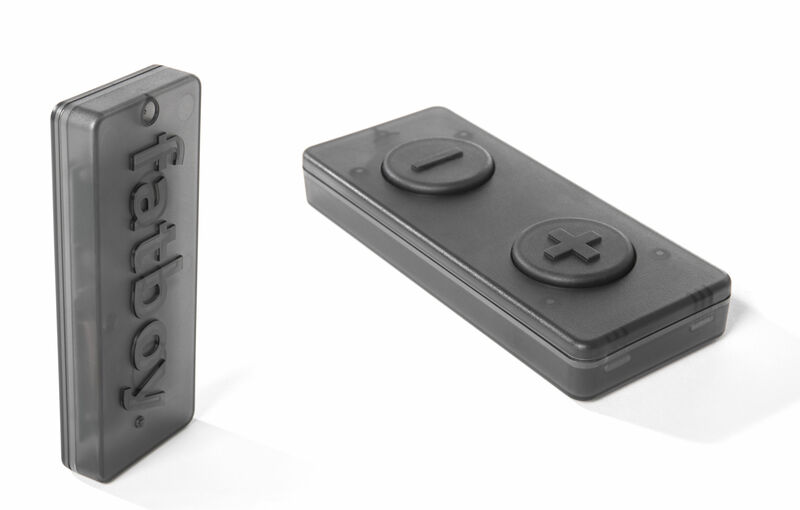 RockCoco is waterproof and easy to use, it even has a dimmer switch on its handy remote control. RockCoco's warm glow will add a stylish note to your indoor living space.